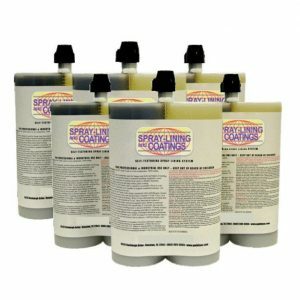 This tintable bed liner kit includes 1 professional grade spray gun. 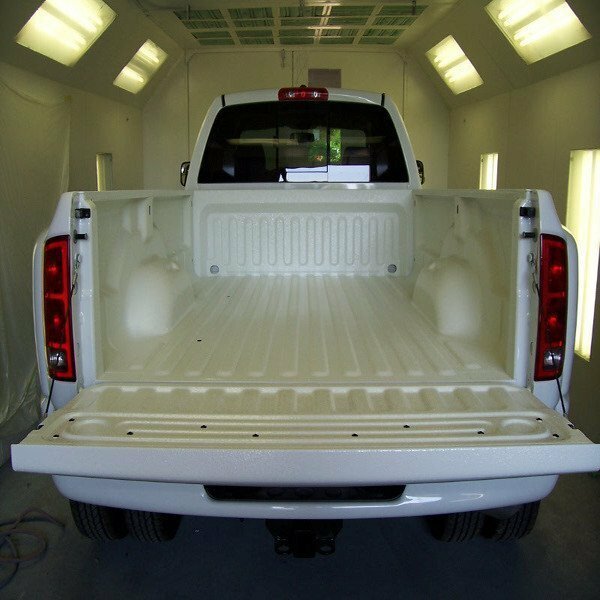 Additional beds can be ordered by selecting the tintable bedliner kit without spray gun. Free professional coating spray gun included! 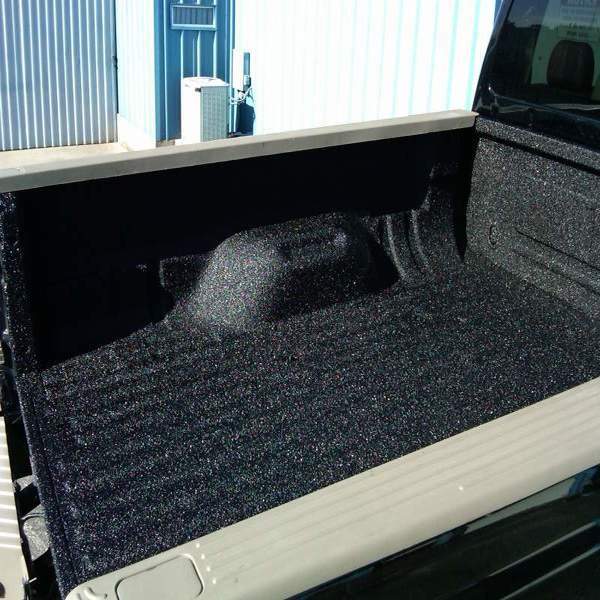 Spray-Lining DIY Spray Bedliner is professional grade product that is simple to install and covers more sq. footage at the proper thickness than all the competition. 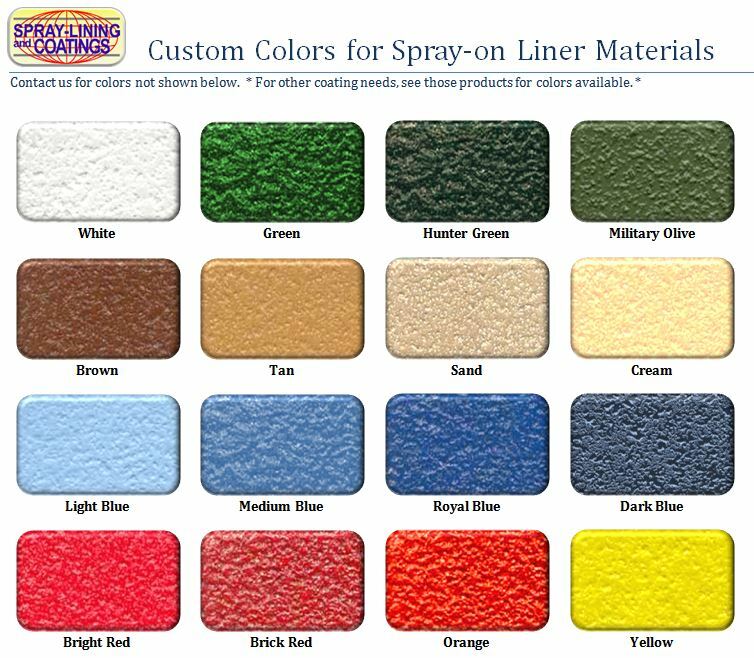 Email info4@spray-lining.com or call 1-855-545-4900 to request a custom color kit from our inventory or for other color choice information. Colors shown are for examples only. 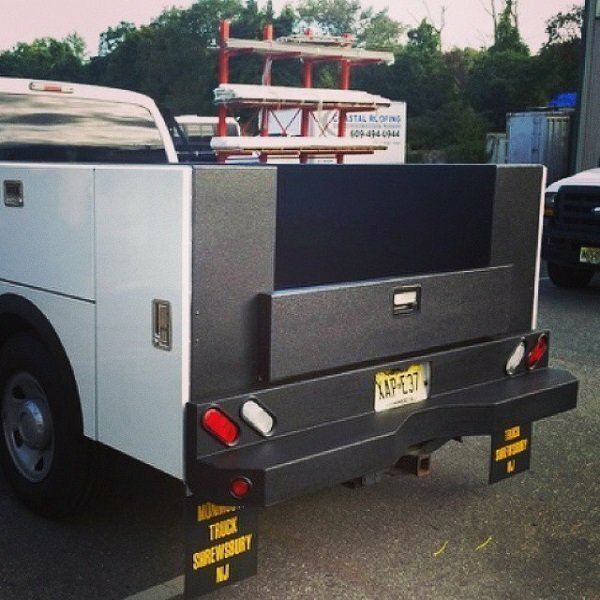 You can customize this kit to suit your specific needs. 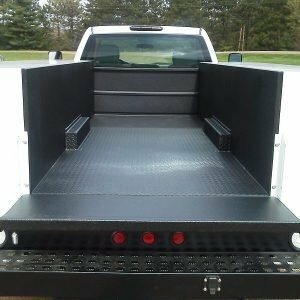 If you would like to choose from one of our custom colors, or have us supply the color match tint, select from our Colored Truck Bed Liner options. 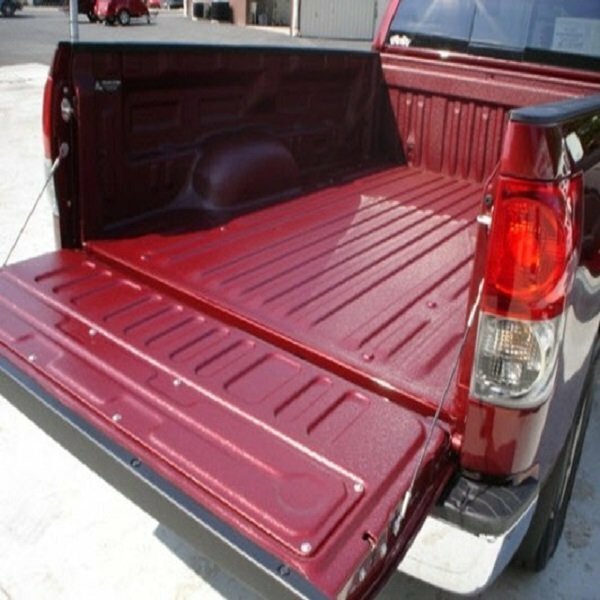 Spray-Lining and Coatings spray in TRUCK BED LINERS are designed for applying directly to your truck bed. 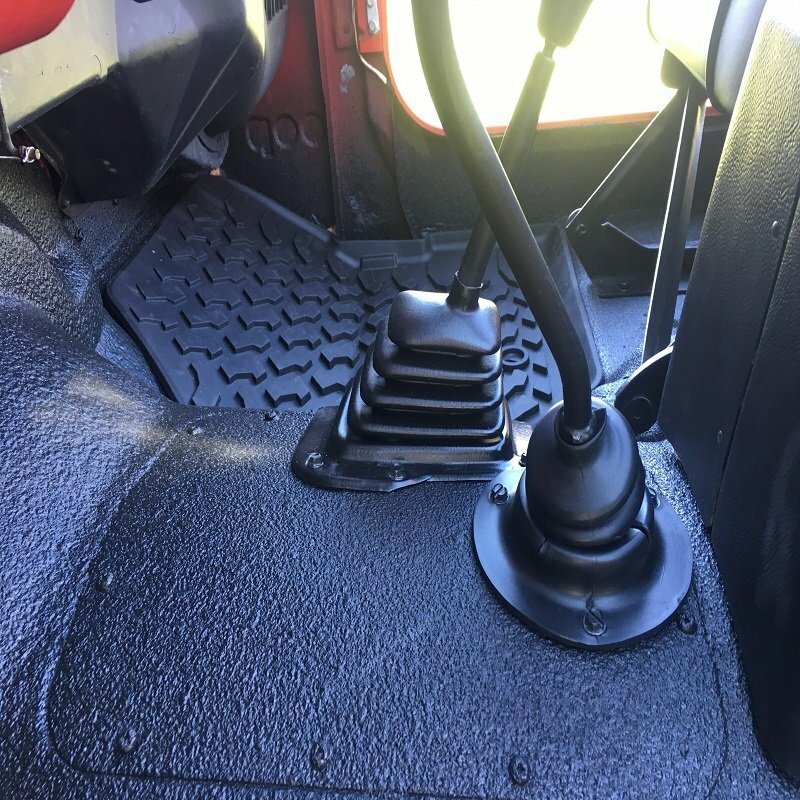 Other parts such as inner fenders, under body, and chassis are easily done with any texture you need. 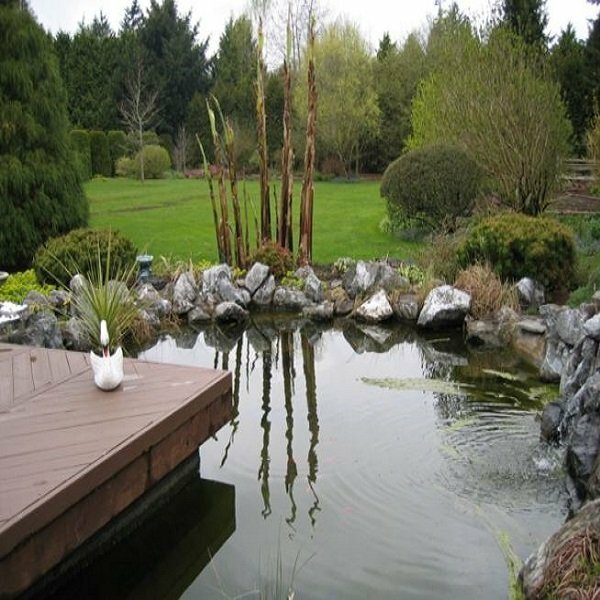 Simply follow directions for thick slip-proofing, soft, medium, hard, or anti-stick behavior. 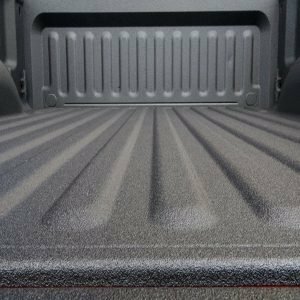 It protects against rust, corrosion, UV damage, and extreme temperatures, and cures rapidly; providing a long lasting professional quality bedliner. 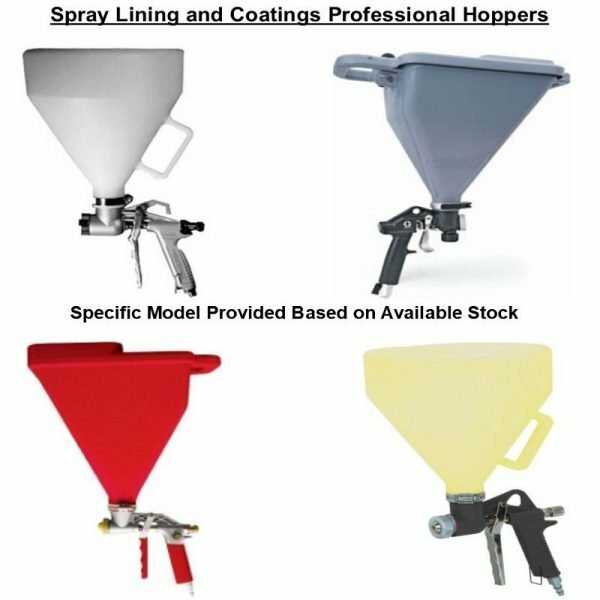 Contact us today with any questions or to learn more about Spray Lining and Coatings business opportunities and dealerships. 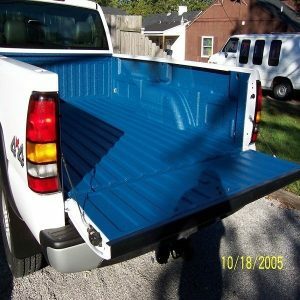 Now I have real truck bed protection in the same color as the rest of my truck. 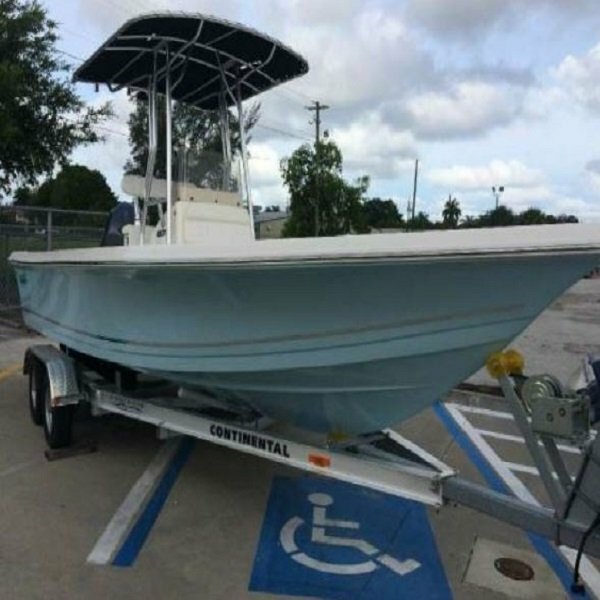 This is the real deal.. Gotta think of some other projects now. 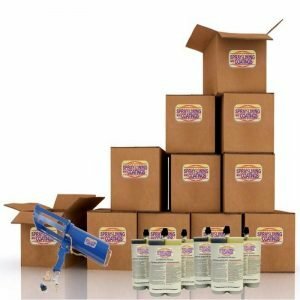 This kit worked great for my Tundra. 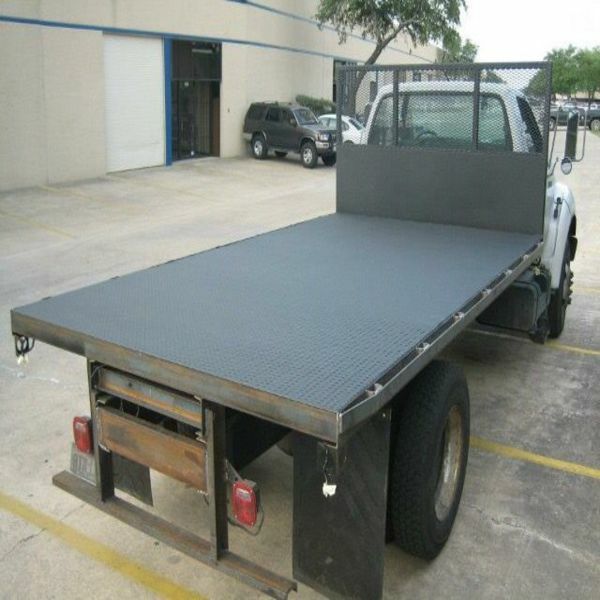 I was a little worried about how a bedliner would look since I really wanted to make sure I kept the new look. Just matched my paint code with some paint from my local auto paint supplier and sprayed. 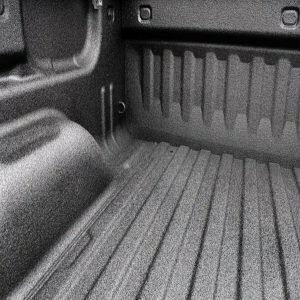 Of all DIY bedliners the only true color match I found is with Spray-Lining & Coatings DIY Color Match kits. 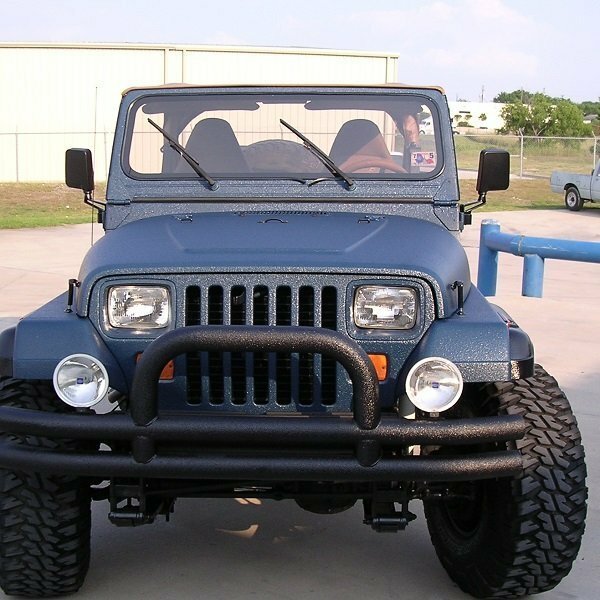 wife and I ran collision shop for 28 years. 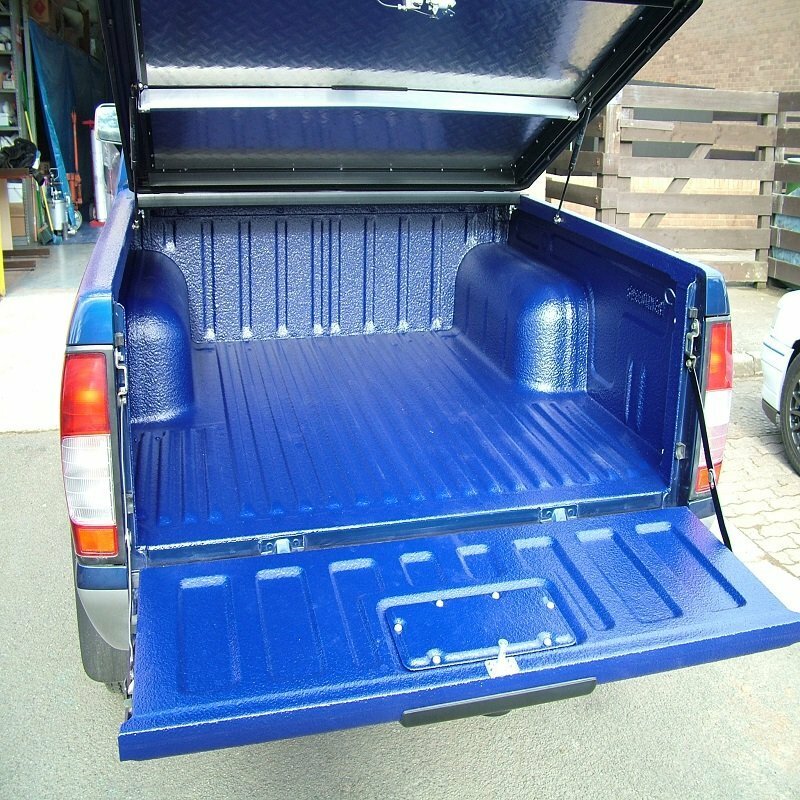 No other bedliner supplier has actual UV Stable colors in unlimited choices. 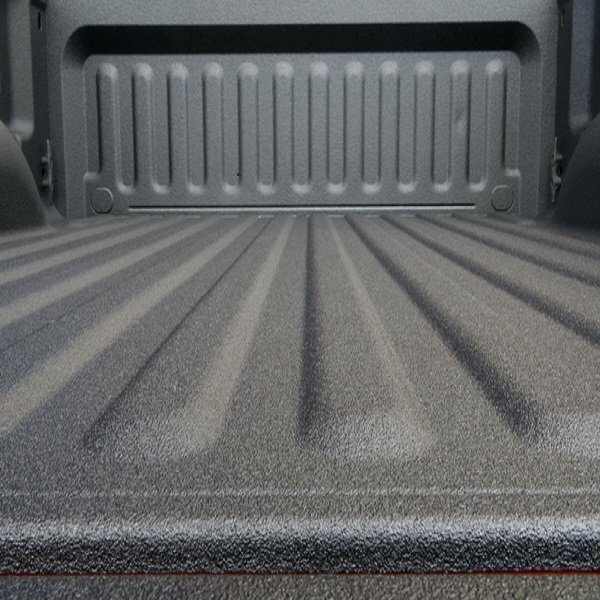 Spray-Lining and Coatings’ really gives us much more real polyurea bedliner than all of em.